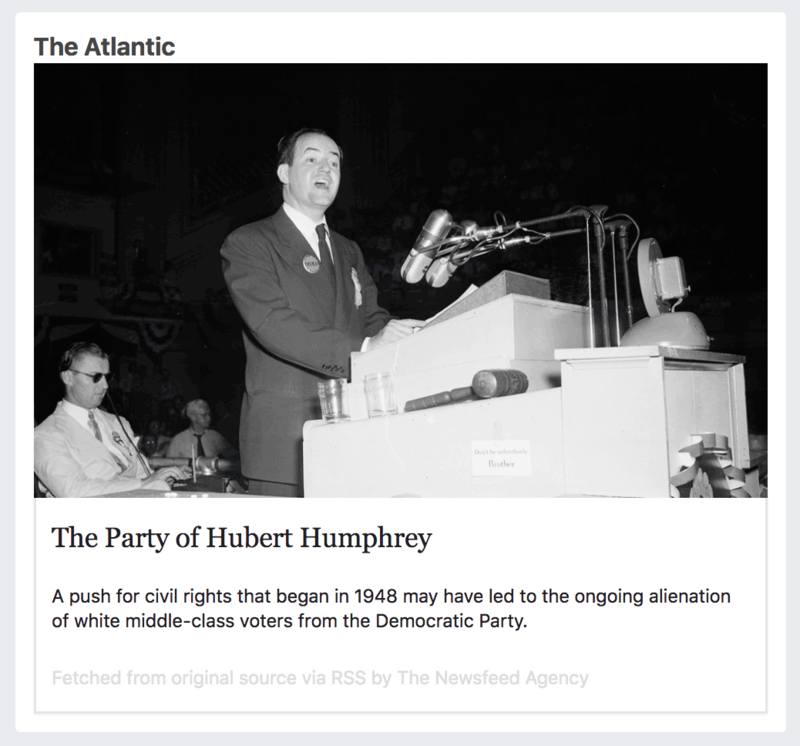 Prevent opaque algorithms from determining what you read and collecting data about your reading habits, by using RSS/Atom ... on your Facebook Newsfeed. 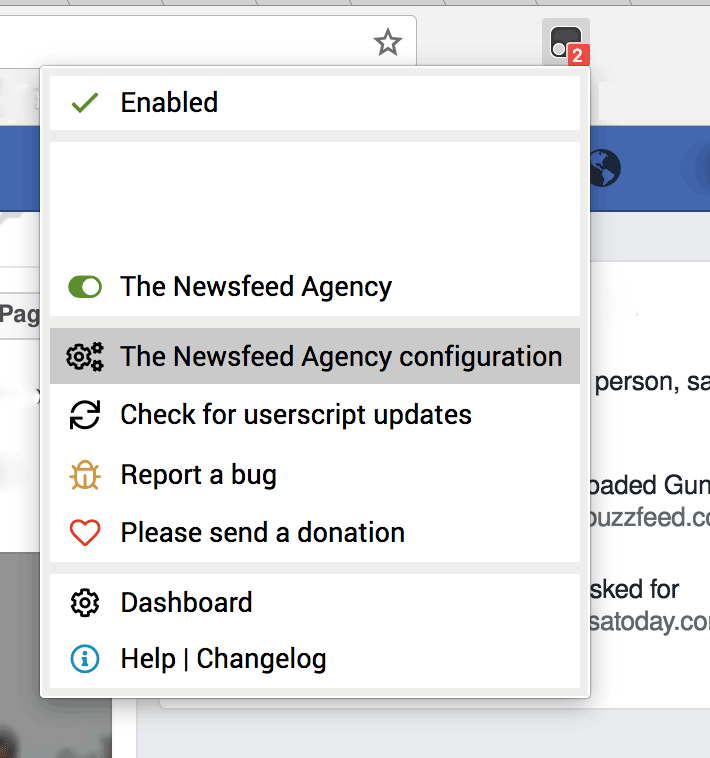 The Newsfeed Agency is an experimental browser add-on that enables you to replace algorithmically curated news stories on your Facebook Newsfeeds with news stories delivered straight from the RSS/Atom feeds of news providers. 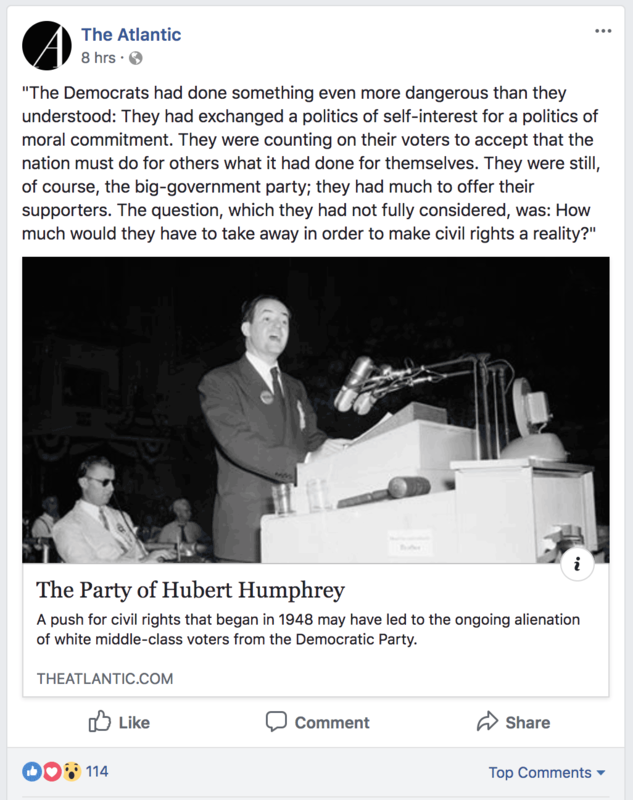 In this way, the content you receive through Facebook Newsfeed will no longer be filtered by any algorithms, and Facebook trackers running on the Newsfeed can no longer track your reading habits. NOTE: The Newsfeed Agency does not protect you from Facebook trackers on third-party websites. On Facebook itself, only clicks on stories delivered through The Newsfeed Agency are (theoretically) not tracked. To better protect your privacy, consider using an extension like Privacy Badger. The Newsfeed Agency is still in its alpha stage. Use it at your own risk. Learn more: What are web syndication technologies such as RSS and Atom, and why they might be useful in helping users regain privacy and agency against algorithmic echo chambers, as well as user tracking and surveillance mechanisms. Install Tampermonkey on your browser. The Newsfeed Agency is developed and tested on Chrome and Firefox with Tampermonkey. The userscript has not been tested on other userscript managers, such as Greasemonkey and Violentmonkey. Click here to install the userscript. IMPORTANT - Read the usage instructions and license below to get started. Upon installing, visit Facebook and click on the Tampermonkey Icon on the browser toolbar, then click on The Newsfeed Agency configuration in the pop-up menu. From here, you can add, edit, or remove RSS/Atom feeds. The Newsfeed Agency currently renders certain content from RSS/Atom feeds in HTML. You should only subscribe to RSS/Atom feeds you trust, as malicious feeds can potentially execute unauthorised code through HTML rendering mechanisms. 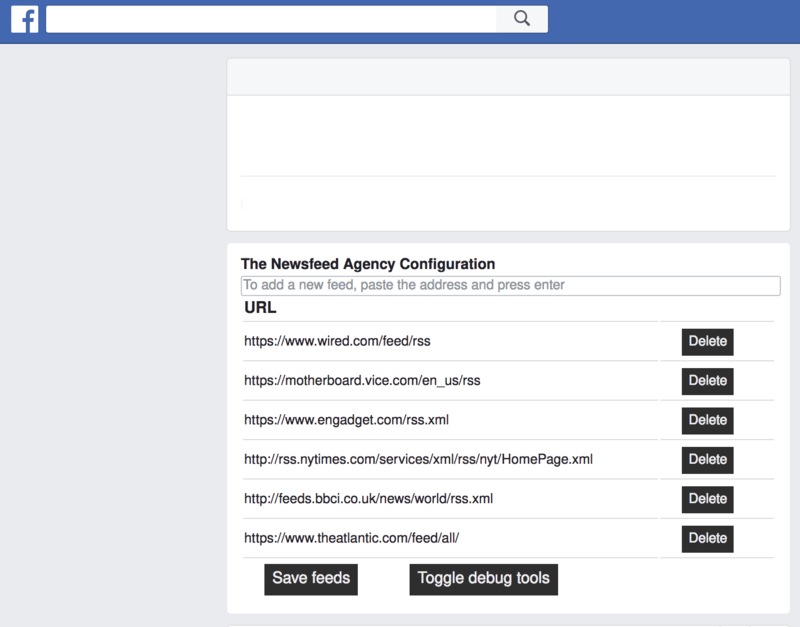 The Newsfeed Agency is developed and tested against several RSS/Atom feeds from a set of news providers. Not all RSS/Atom feeds might be displayed correctly or in a desired manner. The timestamp for articles may not show from time to time. Part of the code is based on Stig's Facebook Cleanr, used under Apache License 2.0. This project is not sponsored or endorsed by Facebook. "Facebook" is a registered trademark of Facebook, Inc.